Mit dem Z1 gelingt dem Smartphone-Neuling ZUK ein leistungsstarkes 5,5-Zoll-Handy mit beeindruckender Akkulaufzeit im Test. Das große Display, der 64 GByte Speicher, Fingerprintsensor und die Dual-SIM-Funktion lassen das ZUK Z1 punkten. Abzüge gibt es beim eingeschränkten LTE-Empfang, der durchschnittlichen Kameraleistung und der schnöden Optik. 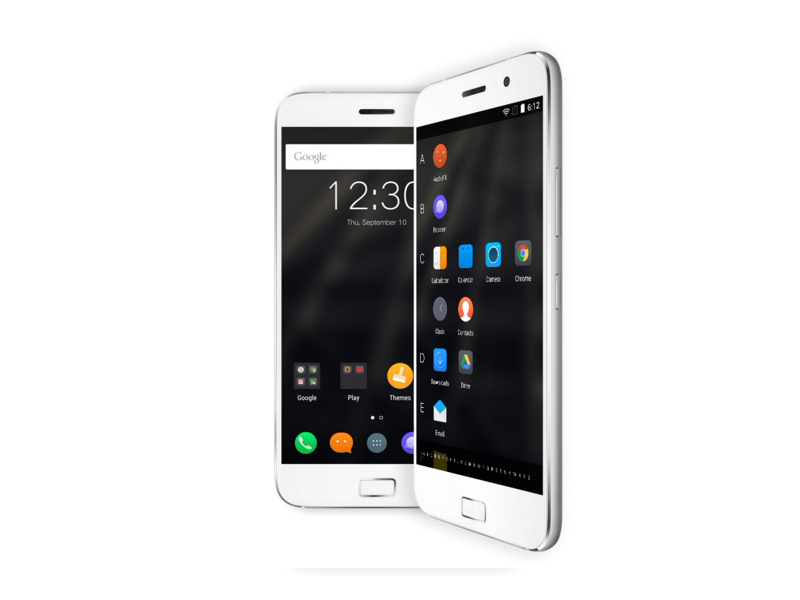 Lenovo has an excellent device on its hands with the Zuk Z1. The phone is well built, runs excellent software, has a good display, comes with plenty of storage, and has excellent connectivity and good battery life as well. There's also a great screen which is sharp and can be tweaked and customised to your preferences. Above all, the company has achieved all of this at a great price that will tempt a lot of buyers, particularly advanced users who know a thing or two about the advantages of Cyanogen OS over other manufacturer-developed user interfaces. 75% Good combination of hardware and software that is priced right! 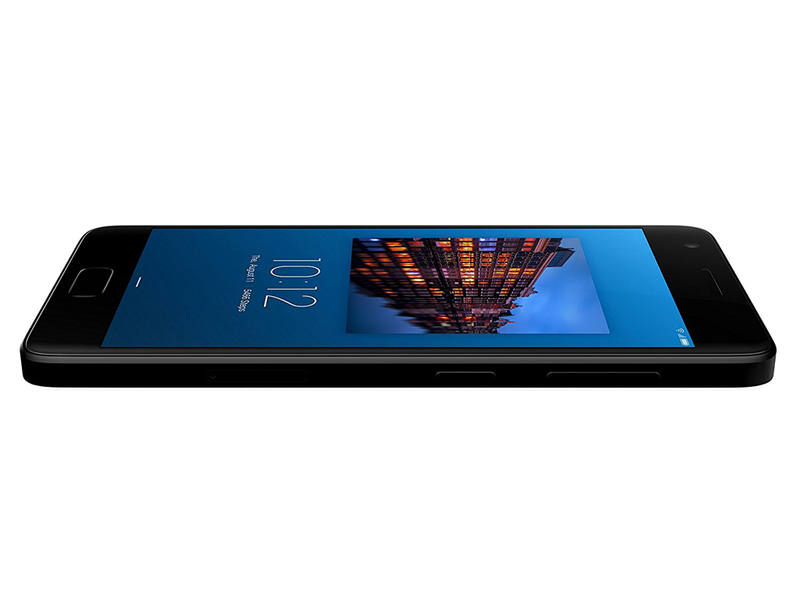 Priced at Rs 13,499, the Lenovo ZUK Z1 (or the ZUK Z1) is worth your money. And it does pack in some goodies like a polished metal body, optical image stabilization and bloatware-free buttery smooth Cyanogen OS. Then there’s the large 4100mAh battery and a decent camera on the back that may not be spectacular, but gets the job done just fine. 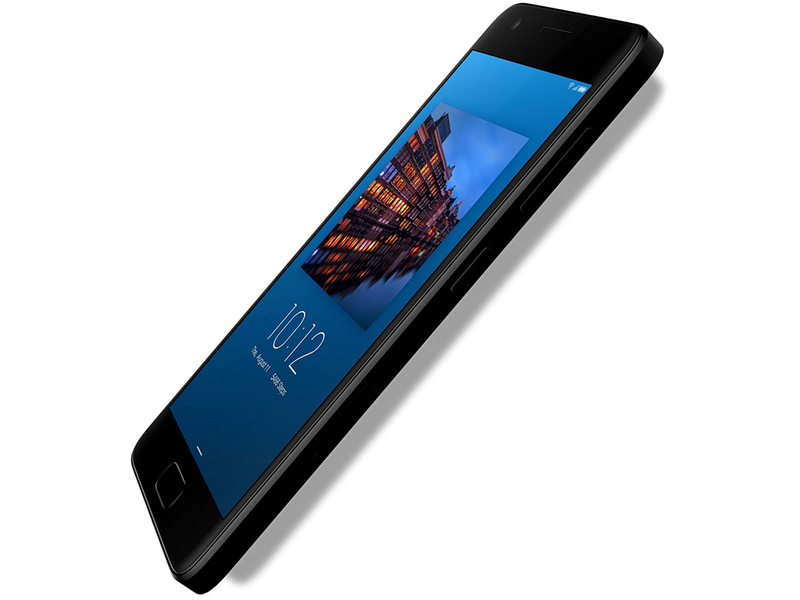 The Lenovo Zuk Z1 is an able performer, despite the two year old SoC. At Rs. 13,499, it's not more powerful than the Xiaomi Redmi Note 3, but if you like modding your smartphone, it's worth a shot. For those waiting for a CyanogenMod-powered phone worth buying, this is it. 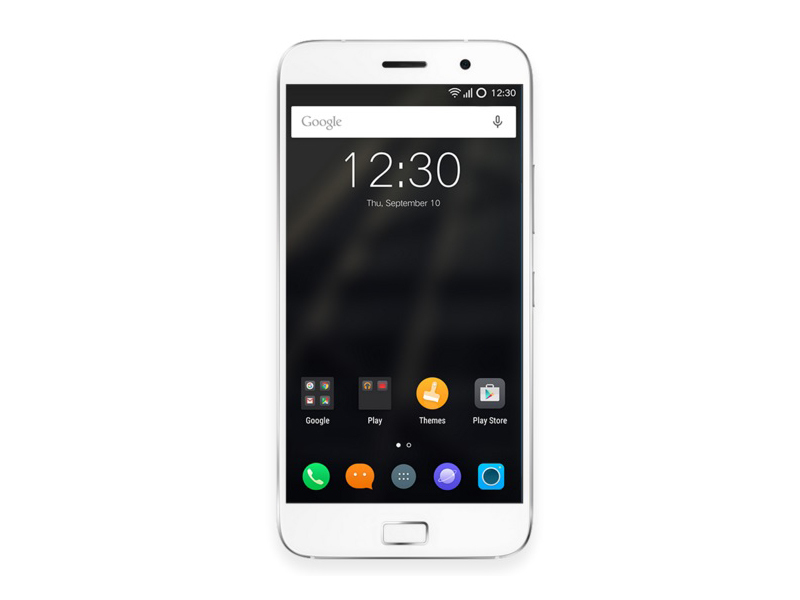 The ZUK Z1 is the spin-off’s first smartphone, and it’s obviously designed to impress the geeky crowd. The phone runs Cyanogen OS 12.1, based on Android 5.1.1. Mind you, this is not CyanogenMod, there are no nightly builds, this is not a community effort, Cyanogen OS is proper operating system with Google support, and it’s developed and maintained by Cyanogen (as in the company rather than the community). The Z1 is a good first attempt from ZUK. It's not a super-cheap budget phone, but we think the price is about right given the hardware inside. Standout features include the 5.5in full-HD screen, large battery, 64GB of built-in storage and USB-C port. Although there's no removable battery or microSD card support, you could argue that you need neither. Viel Smartphone für wenig Geld. Mit der zweiten Generation der Z-Reihe knüpft ZUK da an, wo man bei dem Modell Z1 aufgehört hat: sehr gute technische Spezifikationen für einen geringen Anschaffungspreis. Einen Snapdragon 820, 4 GB RAM sowie 64 GB ROM für hiesige 270 Euro schaffen die wenigsten Hersteller – wo Lenovos Sub-Marke ZUK Einsparungen vorgenommen hat, erfahren Sie in unserem Testbericht. Update: Kleines Update mit Bugfixes. Das ZUK Z2 ist nicht nur ein sehr schickes Smartphone geworden, sondern überzeugt auch mit der Verarbeitung und dem praktischen 3in1 Home-Button. Das Display ist scharf und farbtreu. Das System aktuell, schnell und flüssig! In der normalen Verion muss man auf LTE 800 verzichten, für LTE Junkies eignet sich dann allerdings das ZUK Z2 Pro. Positive: Compact size; good hardware; low price. Positive: Compact sizze; powerful hardware; good price. The Z2 Plus (3 GB/ 32 GB) was one heck of device even when it was priced at Rs. 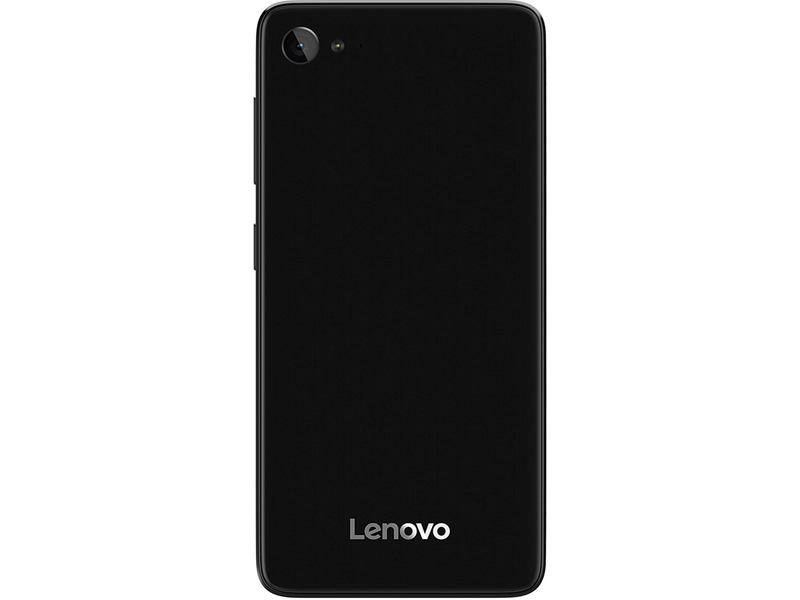 17,999 but now that Lenovo has slashed down the price of the smartphone by three grand, we think this makes it an even sweeter deal. There could have been some improvements around the camera and few more tweaks in the UI would have been nice but that said, the smartphone is a beauty in the looks department with beast-like power. Although there are a number of devices in this price segment, we do not think any of them comes remotely close to the Z2 Plus. So if you are on a tight budget and want a flagship level device, should you buy it? 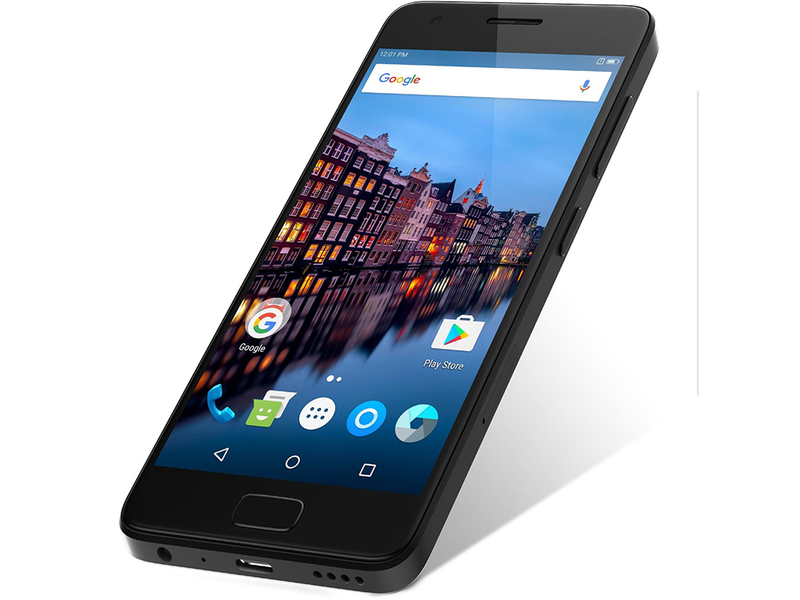 Overall, the Lenovo Z2 Plus is a good smartphone in terms of Performance and Battery Life. However, the camera is not as we have expected. We are not saying that the camera is underwhelming, but it doesn’t help out in many situations. Lenovo Z2 Plus offers flagship performance, at a mid-range price; though the camera is not the best we have seen and is far from the flagship offerings; spare that, and the phone is one of the best on the market, at this price. Bottomline: Lenovo Zuk Z2 Plus is a good looking device packed with good combination of hardware. It runs smooth, has powerful battery and has several attractive features such as U health app and fingerprint button with various functions. At this price, it is a good bet to have. At a price tag of Rs 19,999 (4GB RAM/64GB ROM), Lenovo Zuk Z2 Plus competes with the likes of Gionee S6s and Samsung J7 Prime, and in our opinion, it is definitely a good buy. Its design and display are really good, and so are other aspects like camera and battery life. The fingerprint sensor is another plus. The Lenovo Z2 Plus is hands down the best smartphone to buy under Rs. 20,000. It performs well, features a good display, has a functional design and a day’s worth of battery life. The only area where it lags behind is the camera performance, but all things considered, it is still recommendable. All in all, if you are investing on a 20k phone, get the Lenovo Z2 Plus. In terms of hardware, the Lenovo Z2 Plus gives you the best that Rs 20,000 can buy right now. But its camera and display's performance is far from the desired level for a phone costing Rs 19,999. So we would suggest you wait for Lenovo to specifically bring an update to improve its cameras and display. 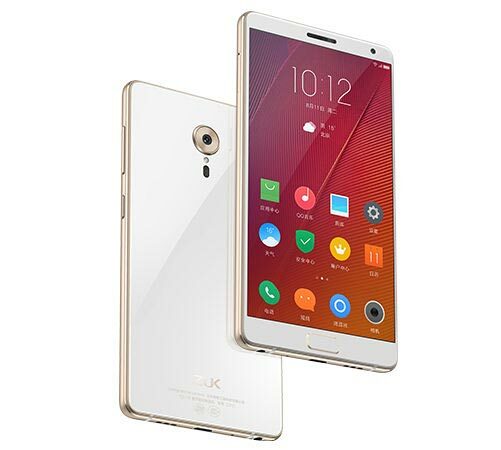 Lenovo has priced the second-generation ZUK smartphone competitive at a starting price of Rs. 17,999, similar to its predecessor. The Lenovo Z2 Plus comes as the first choice under Rs. 20,000 for those who are looking for a compact smartphone that is powerful, offers good battery life and has a good build quality. The fingerprint sensor is fast, but it has minor heating issues. One of the main drawbacks is the poor low-light camera performance and lack of manual control. So let us answer that one question that is the norm when it comes to Snapdragon 820 chipset sporting smartphones – Is this phone better than the OnePlus 3? Well, No. There are many areas where OnePlus 3 still excels such as camera, build quality, performance and so on. But under Rs 20,000 price bracket, the Lenovo Z2 Plus has little competition. It is preferable to go for the 4GB RAM / 64GB storage variant of the Z2 Plus – it just makes sense to spend Rs 2000 more than the base model. With the Z2 Plus you are getting a flagship level chipset in the mid-range segment pricing. So it will definitely appeal to the college going crowd or someone who is upgrading from sub-Rs 10,000 phone. Yes, if you are looking for a premium mid-range smartphone. This is certainly among the better bets out there, and you will not be disappointed. The Lenovo Z2 Plus offers almost everything a smartphone buyer is aspiring for these days, but without charging a bomb for it. If you can’t spend as much as a Mi 5 or a OnePlus 3, this seems like your next best Android bet. Priced at Rs 17,999 for the 3GB, 32GB variant and Rs 19,999 for the 4GB, 64GB storage variant, the Z2 Plus offers excellent value for money and is the cheapest Snapdragon 820 powered chipset in India. It is an all-round device with good design, build, display, software and excellent performance with great battery life. It's not often we come across a brand that manages to significantly undercut Xiaomi, but with the Z2 Plus, Lenovo has done just that. The phone's aggressive pricing combined with general availability via an open sale on Amazon makes it a no-brainer. If you're in the market for a handset that offers the best value for money for under ₹20,000, look no further. After the saturation of the budget and mid-range segments for mobile phones, manufacturers have now moved on to offering high-end hardware at decidedly mid-range prices. 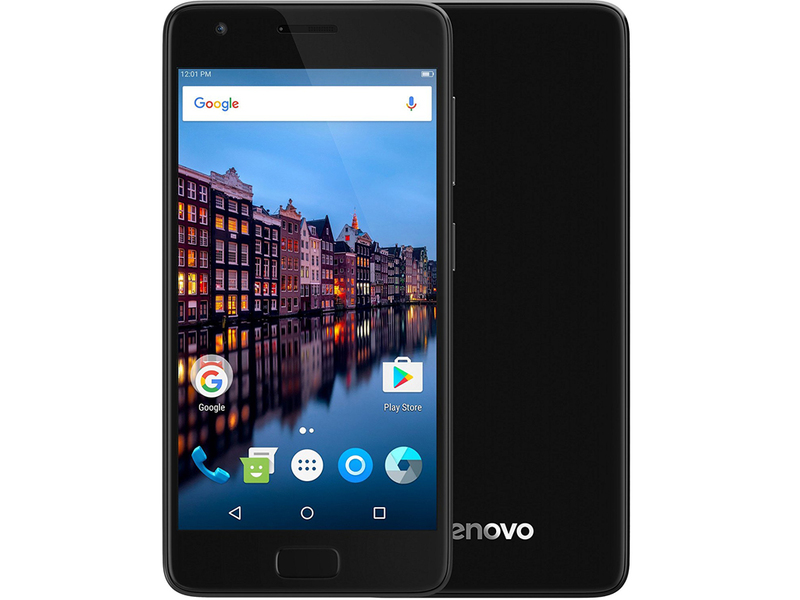 With its premium specifications and high-quality build, the Lenovo Z2 Plus is a proper powerhouse of a smartphone that can hold its own against any flagship device when it comes to performance. The Lenovo Z2 Plus does look quite tempting considering the price starting from Rs. 17,999. However the camera is not up to the mark. The handset did not heat up much, maximum battery temperature I encountered was 36 degrees. Was ZUK hier abliefert, ist einfach der schiere Wahnsinn. Für einen Import Preis von um die 400€ (je nach Version) erhält man ein schickes 5 Zoll Leistungs-Monster ohne schwerwiegende Kritikpunkte. Der Speicher ist nicht erweiterbar, aber dafür gibt es auch enorme 64 oder 128GB Speicher. Although Xiaomi MI5S and ZUK Z2 Pro has different processor, according to real test, they have no large gap in hardware, however, in design and camera, ZUK Z2 Pro can win over Xiaomi MI5S. Therefore, we still think ZUK Z2 Pro is more beautiful, especially back design. Just share more with us. Das ZUK Edge ist ein fast perfektes Gesamtpaket geworden. Den positiven Eindruck trübt lediglich die Kamera, welche bei Low-Light Aufnahmen nicht überzeugt und dass das Handy von Werk aus nur mit englischer Sprache ausgestattet ist. In allen anderen Kategorien kann das ZUK Edge überzeugen. Vor etwa drei Wochen haben wir Euch den Test des ZUK Edge geliefert. Weil wir von dem Telefon immer noch so begeistert sind, haben wir uns kurzerhand dazu entschlossen, ein kleines Video nachzuliefern. Hier seht Ihr das ZUK in Aktion und könnt Euch ein noch besseres Bild von dem Smartphone machen. 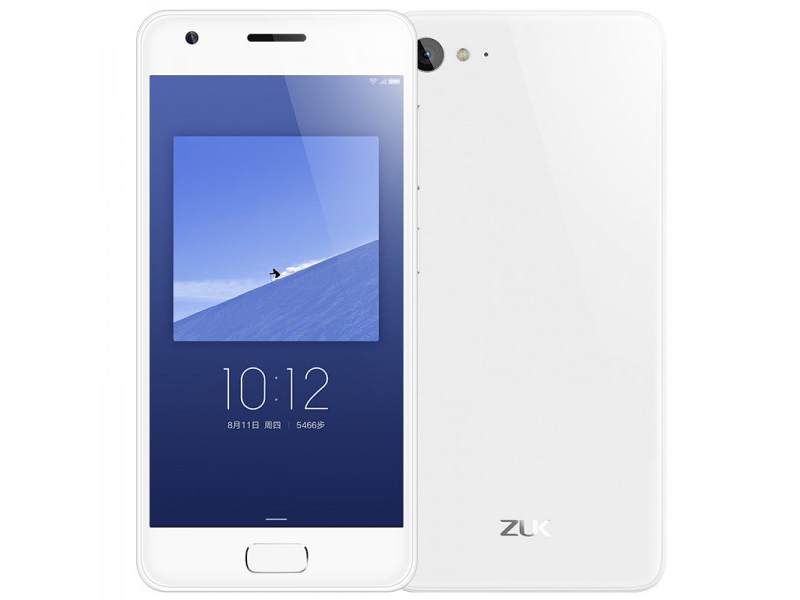 Das Edge von ZUK ist ein monströses High-End-Smartphone. Dinge wie wasserdichtes Gehäuse, drahtloses Aufladen und eine bessere Kamera würden es perfektionieren. Gleichzeitig muss man den Preis im Auge behalten und bereit für einige Kompromisse sein. In China kostet das Telefon etwas um die 2500 CNY – umgerechnet sind das 340 Euro. Positive: Stylish design; nice performance; good price. Negative: No NFC; weak hardware. Positive: Excellent display; high autonomy; fast charge; good cameras; decent speakers. Qualcomm Adreno 330: Eingebaut in Qualcomm Snapdragon 800 und 801 SoCsEinige nicht anspruchsvolle aktuelle Spiele können mit geringen Details noch flüssig gespielt werden. Für Office und Video natürlich ausreichende Leistungsreserven. Qualcomm Adreno 530: Grafikchip für Smartphones und Tablets, integriert im Qualcomm Snapdragon 820 SoC.» Weitere Informationen gibt es in unserem Notebook-Grafikkartenvergleich und der Benchmarkliste. 801 MSM8974AC: High-End ARM-SoC mit 4 CPU-Kernen (max. 2,45 GHz) und einer Adreno 330 GPU (max. 578 MHz). Basiert auf Qualcomms Krait-400-Architektur und wird in einem 28 Nanometer HPM-Prozess gefertigt.820 MSM8996: High-End ARM-SoC mit 4 CPU Kernen (2x stromsparend bis 1,6 GHz, 2x Leistung mit 2,15 GHz) und 64-Bit-Unterstützung. Wird im modernen 14-nm-Prozess gefertigt und beinhaltet einen Hexagon 680 DSP, LTE Funkmodem, 802.11ad 60GHz WLAN Support und die Adreno 530 Grafikkarte.821 MSM8996 Pro: High-End ARM-SoC mit 4 CPU Kernen (2x stromsparend bis 1,6 GHz?, 2x Leistung mit 2,4 GHz) und 64-Bit-Unterstützung. Wird im modernen 14-nm-Prozess gefertigt und beinhaltet einen Hexagon 680 DSP, LTE Funkmodem, 802.11ad 60GHz WLAN Support und die Adreno 530 Grafikkarte. 81.01%: Diese Bewertung muss man eigentlich als durchschnittlich ansehen, denn es gibt etwa ebenso viele Notebooks mit besseren Beurteilungen wie Schlechteren. Die Verbalbeurteilungen klingen aber oft besser als sie wirklich sind, denn richtig gelästert wird über Notebooks eher selten. Obwohl dieser Bereich offiziell meist einem "Befriedigend" entspricht, passt oft eher "mäßiger Durchschnitt".» Lesen Sie auch unsere Notebook-Kaufberatung.